When it comes time to freshen up a home, a couple coats of paint might just do the trick. Everyone loves to add some color to their home every once in a while as it makes for a nice change. However, painting can sometimes be a daunting task and some people flat out refuse to even do it. 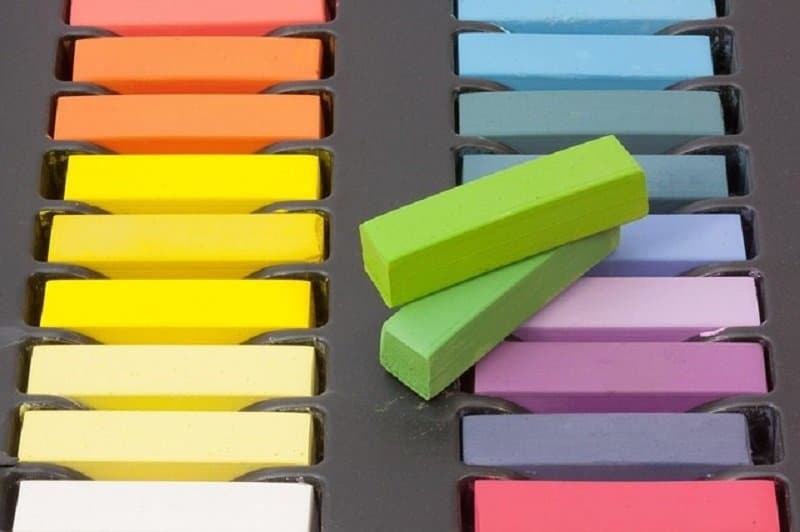 Although it can be a little difficult sometimes to get the job done right the first time, here are 20 tips and tricks to make painting a little easier for you. You can line your paint tray with aluminum foil or plastic wrap and this will keep it clean for the next time you need to use it. 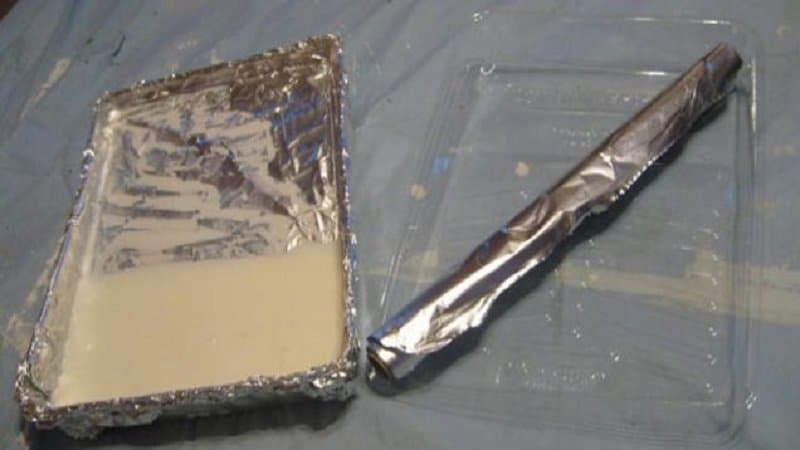 This will also save you money because you won’t have to throw the tray away, just the foil or wrap that is around it. No one likes the task of cleaning the rollers and brushes when you are done for the day. Most of the time, they will just spend money to buy new ones for when they are ready to paint again. Instead of repeatedly cleaning them or buying news ones, wrap them in plastic wrap and stick them in the freezer when you’re finished painting. The next day when you are getting ready to paint again, take them out 15 minutes beforehand and they will be ready for you to use again. Putting them in the freezer after wrapping them in plastic wrap will make them soft and ready to go. No more washing them or buying new ones ever again. This saves you both time and money. 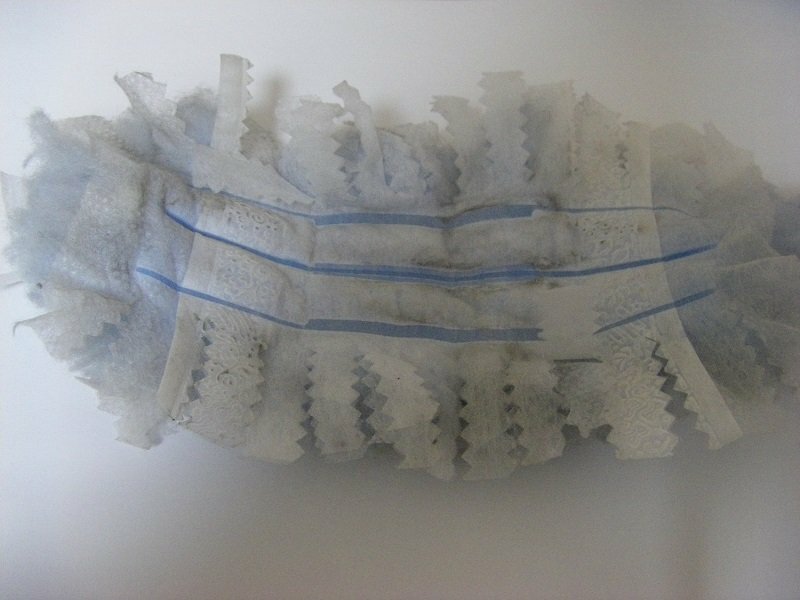 Take an extra few minutes before painting to remove fuzz from your rollers and brushes with a lint roller. Fuzz can accumulate from the day before and you don’t want it getting on your walls. It only takes a few minutes to run a lint roller around a paint roller and across a paint brush to remove the fuzz from it, and you will be ready to go without getting fuzz on your walls. This is one of those times when a Swiffer sweeper comes in handy. Take one of these nifty Swiffer sweepers or any dry cloth sweeper and run it across and down your walls to clean them before painting. These work especially great when trying to reach those hard to reach places — especially when they are accumulating spiderwebs. 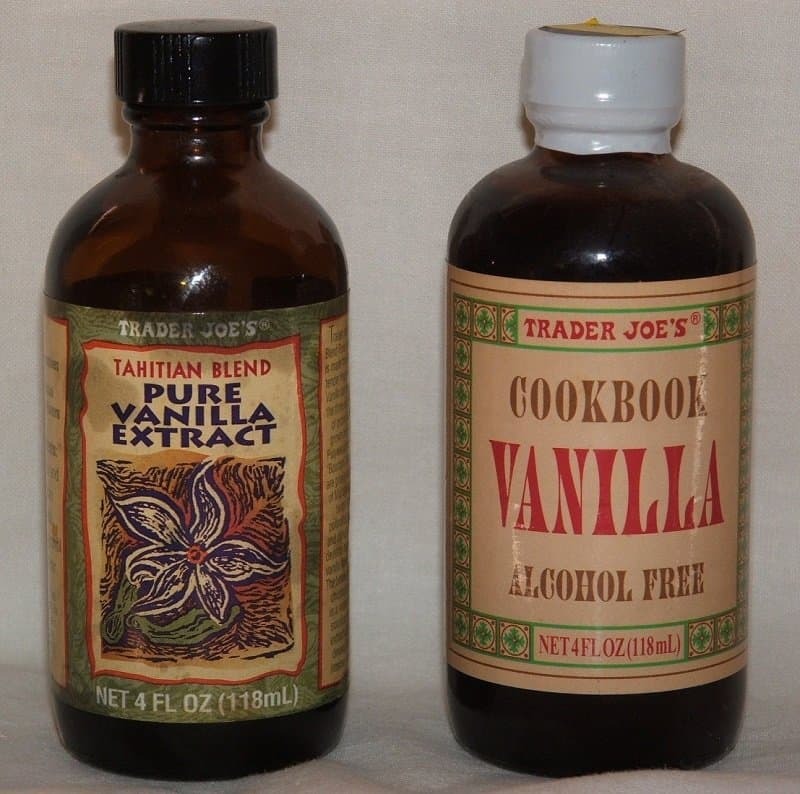 If you want to make your room smell nice, mix in a tablespoon of vanilla extract into your paint. It doesn’t mess up the paint and it will make the whole room smell wonderful. When visitors come by after your paint job is done, they will want to stay longer because of the nice aroma in your room. They might even wonder how you got it to smell so good without lighting candles or using air fresheners. This is an inexpensive and easy way to make your room smell really good. 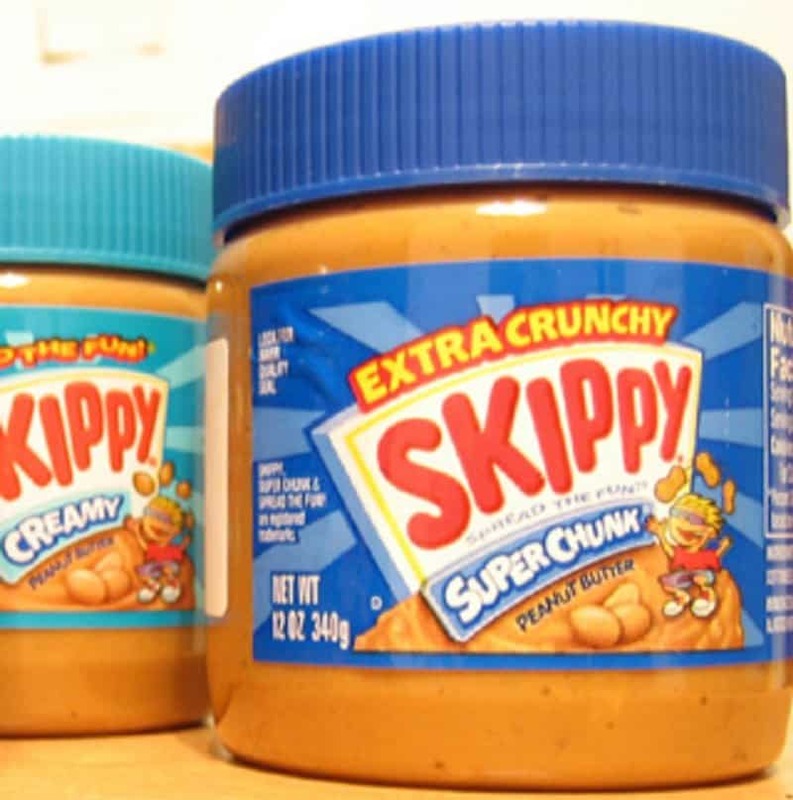 Stowing away extra paint in peanut butter jars makes for a quick and easy touch-up when you need it. This way, you don’t have to pay for more paint when you need a quick touch-up. Putting extra paint away in peanut butter jars is an easy way to store that little bit of extra paint without buying storage containers just for it. If you have a paint brush that is stuck with dried paint on it, just take some old vinegar and put it on the stove to boil. Wait until the vinegar comes to a boil, drop in the paint brush, and let it come to a simmer for a few minutes. 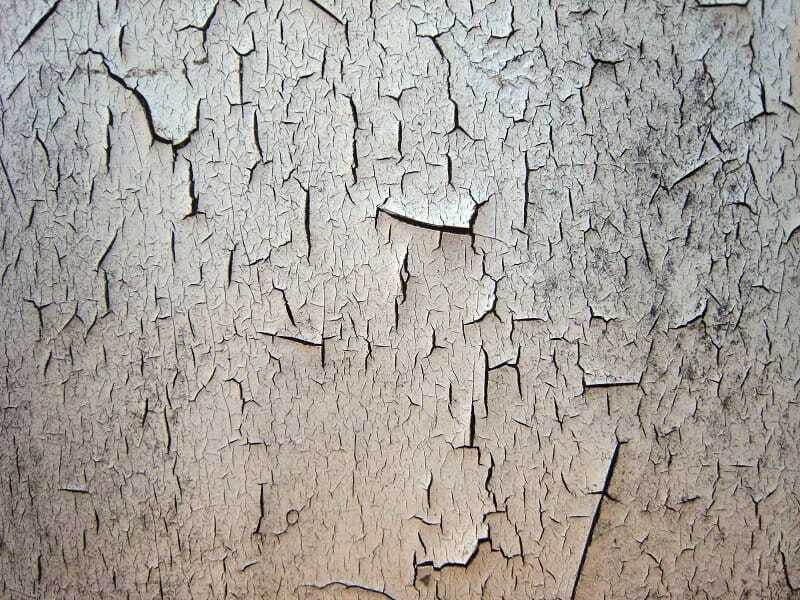 Remove the paint brush, rinse it with water, and the dried paint comes right off. Your paint brush will look brand new. If you are painting in the bathroom and need to paint around the toilet, an easy way to keep the paint off of it is to wrap it with a garbage bag. 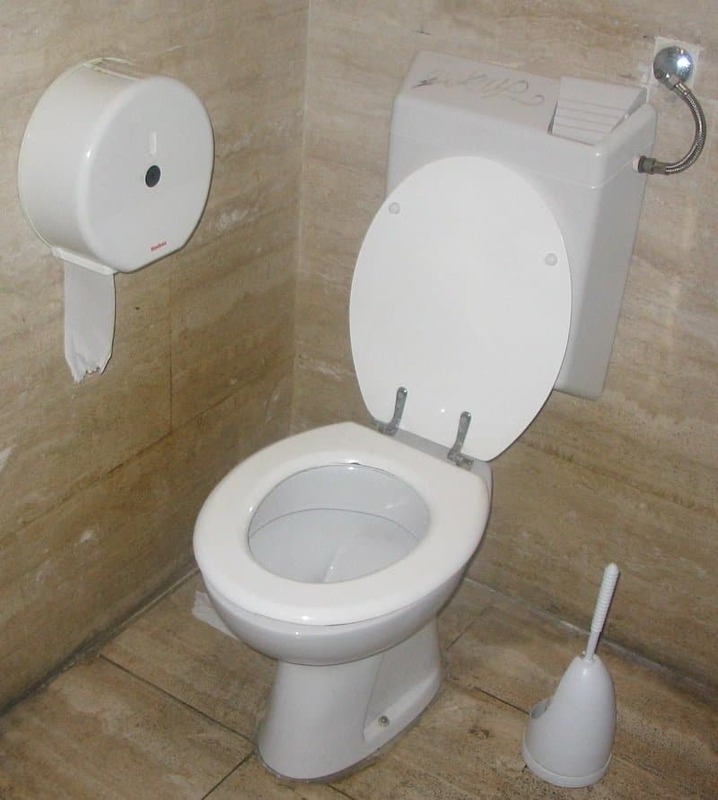 This is a quick and easy way to ensure your toilet doesn’t get any paint on it. 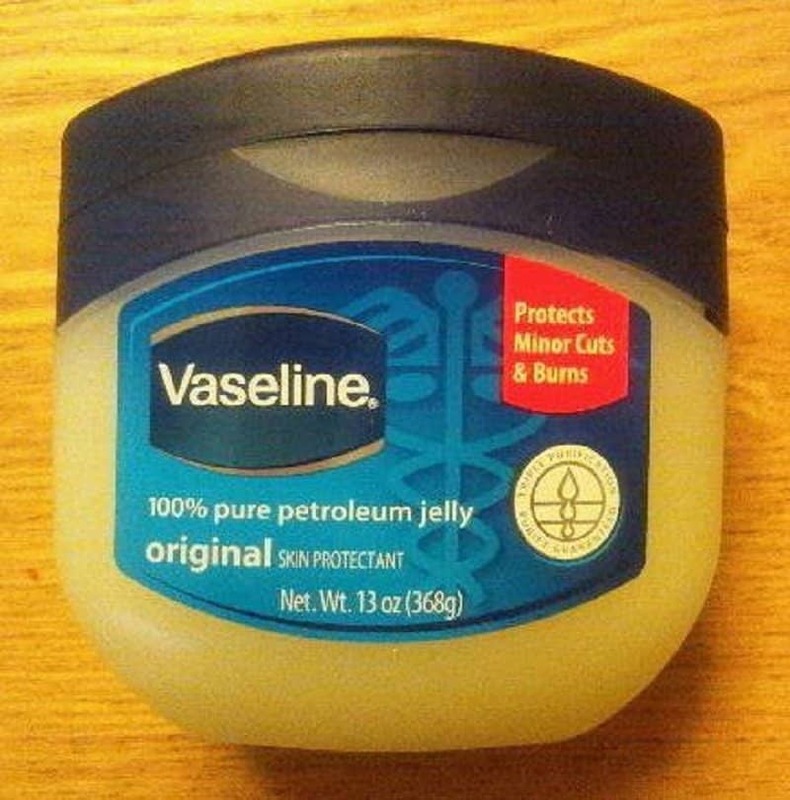 You can rub petroleum jelly around outlets, over hinges, and anything else like this that you don’t want to get paint on. Petroleum jelly works great to rub on things that can’t be removed or even when you run out of painters tape. 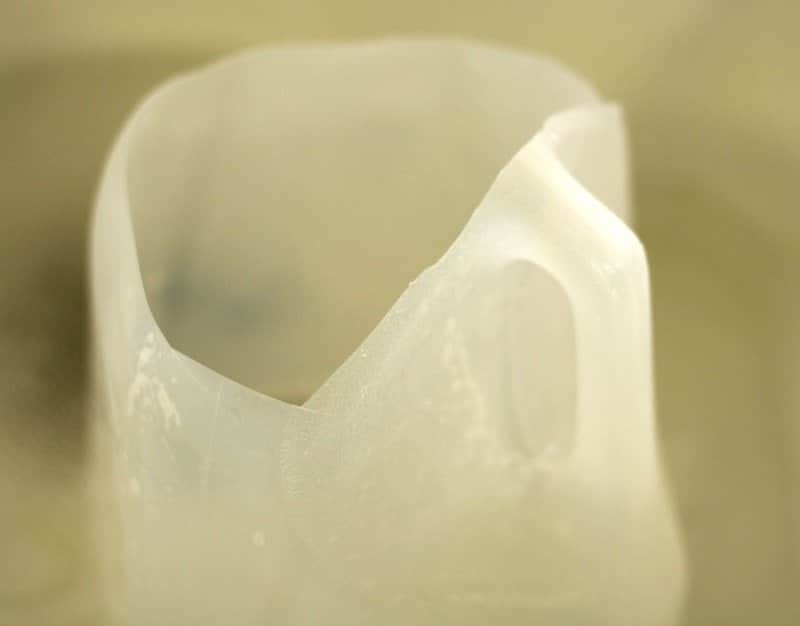 All you have to do is cut a slit in an old yogurt lid, or plastic cup lid, and it will catch those paint drips instead of the drips landing on undesired places. 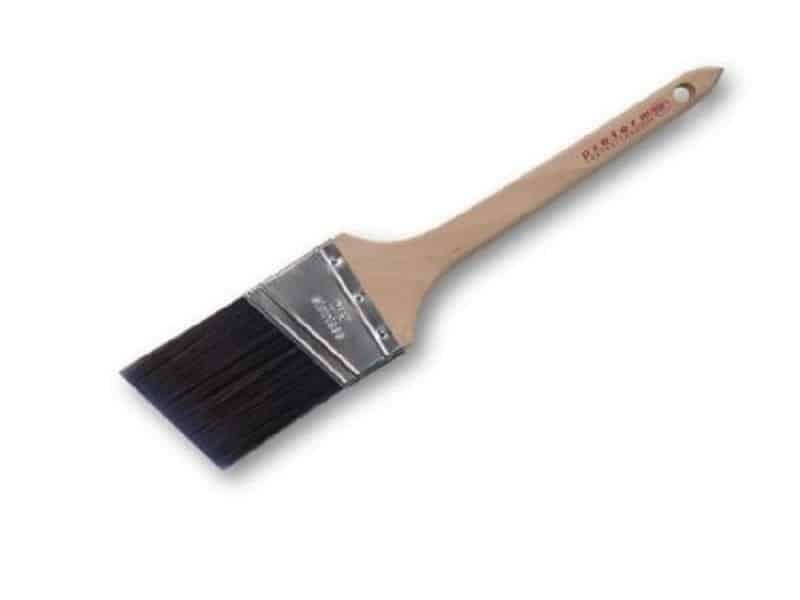 Slipping it over your paint brush handle after you cut the slip will do the trick. If you wrap a piece of yarn around your paint roller many times, you can create some really cool paint patterns on your wall when painting. This is an especially good idea if you are painting your kids room and they want something different on their walls. You can also do this in your own rooms and the rest of the house to wow your guests. 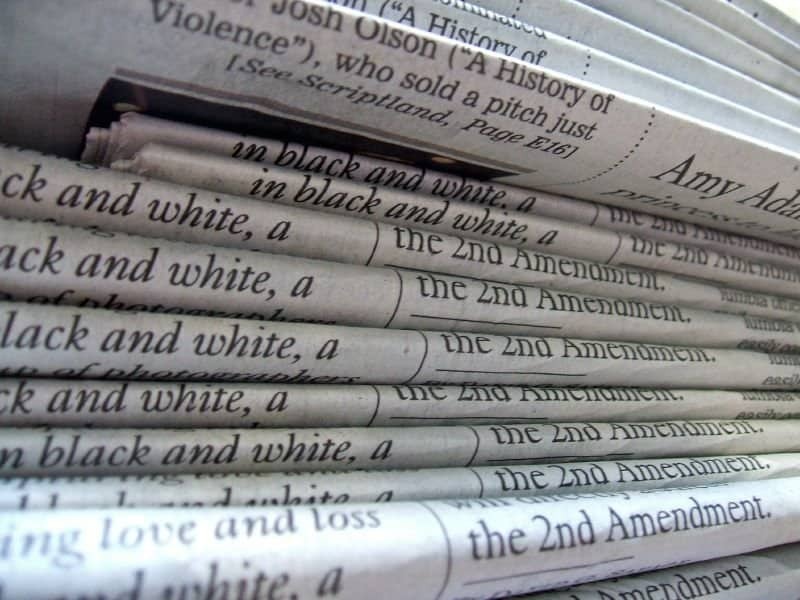 If you have run out of tape, just cut some strips of newspaper and wet them. They will stick to windows and anything else you don’t want paint on. You can paint right around the windows and everything else you are painting over with the strips of newspaper and they pull right off when done so you can easily throw them away. 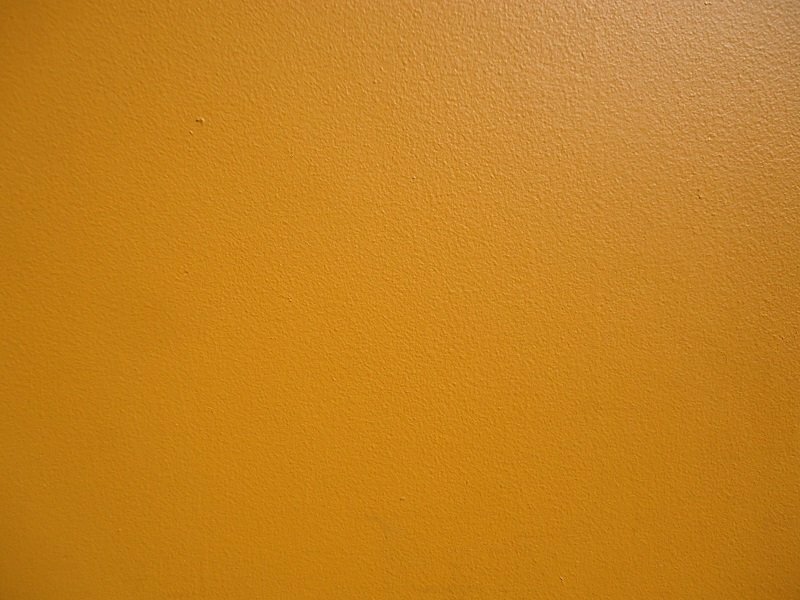 Instead of wasting your time and money on a color that you really don’t like, you can buy a sample of paint, take it home and test it on your walls before taking the plunge and buying the wrong color. Nothing will make you more upset than buying the wrong color of paint and then having to paint over it. 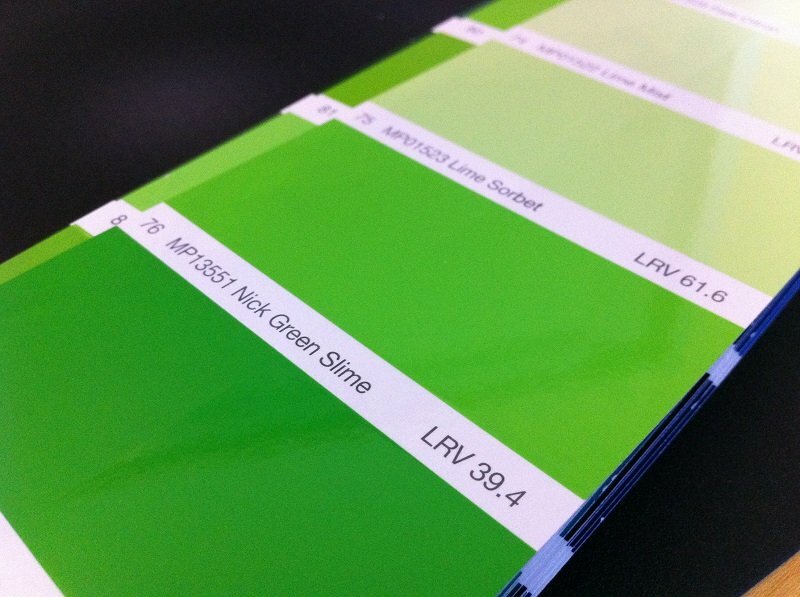 Buying a sample color and testing it on your wall is a better idea to ensure you get the right color. After all, there are millions of paint colors to choose from these days. You can easily make your own chalk paint if you are painting your child’s room and need chalk paint for it. Just head over to Home Depot or any home improvement store or hardware store and pick up some Plaster of Paris. Then, mix two cups of paint, two tablespoons of water, and five tablespoons of Plaster of Paris and you have your own chalk paint. However, it might come out a little lumpy, but don’t worry about that, because as soon as you start brushing it on, it will even out. 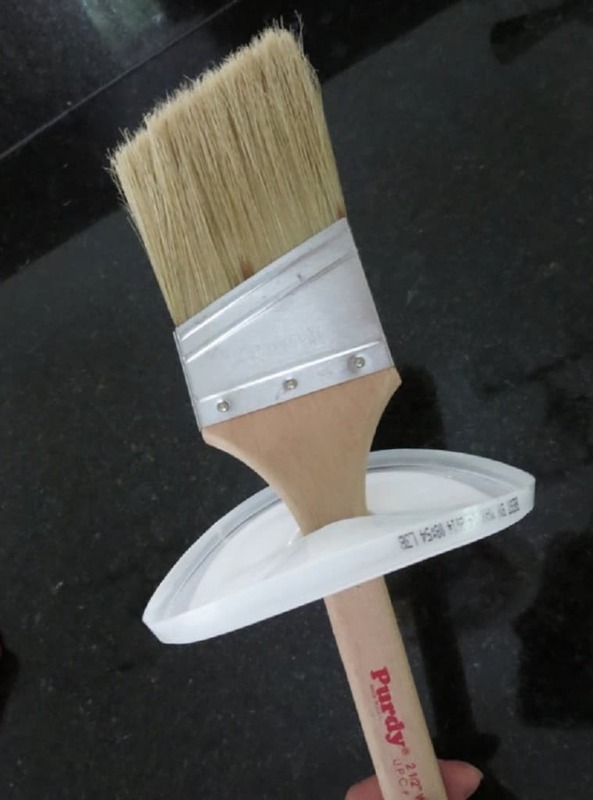 Not only can you cut a milk jug in half and use it as paint holder, but you can also use it to hold your brush as well. 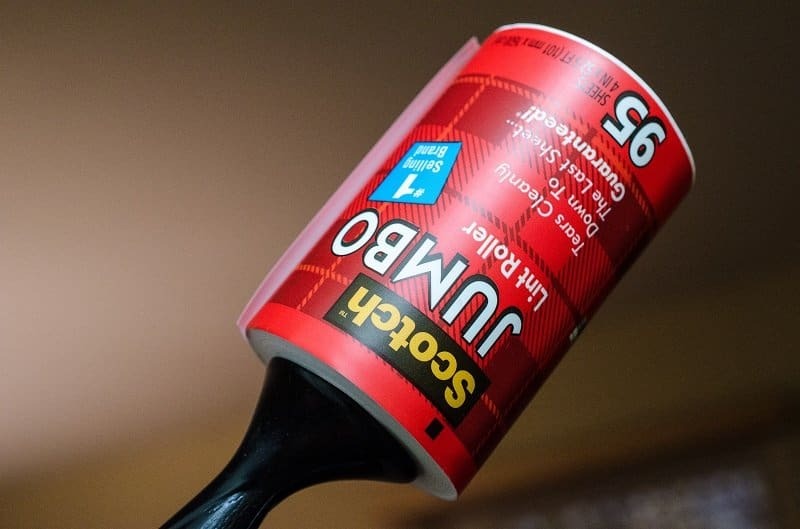 This is an inexpensive way to keep your paint on hand while painting, making things a lot easier on yourself. You can also place your paint brush inside when you decide to take a quick break. Once your break is over, just grab the jug and get back to painting. 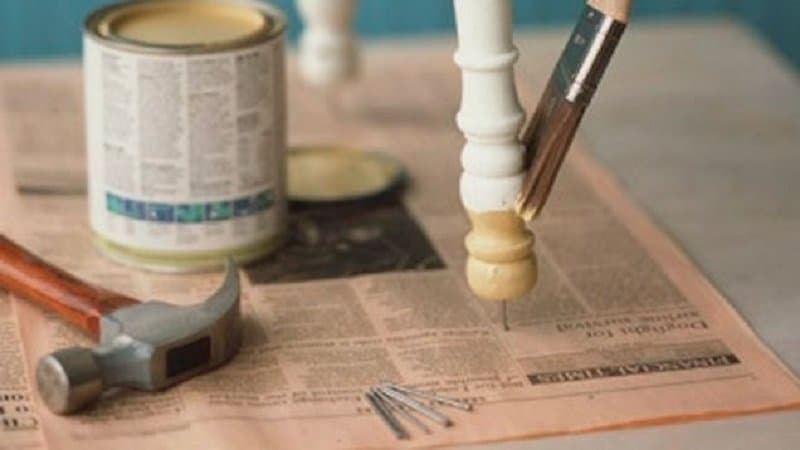 If you tap a nail into the bottom of chair legs and table legs, you can easily paint the legs and bottom of the legs without getting paint all over your floor. 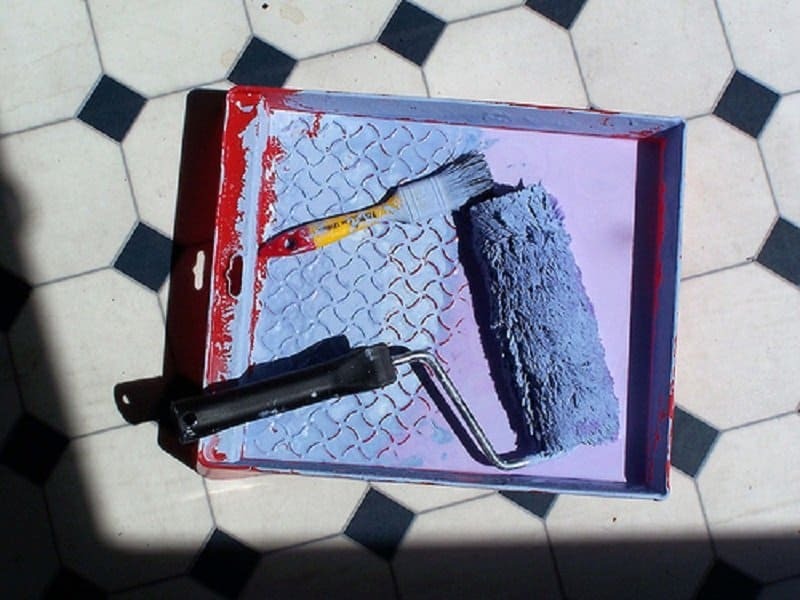 Instead of throwing that used paint roller away and buying a new one, just take a pair of scissors and trim the edges of the roller off. 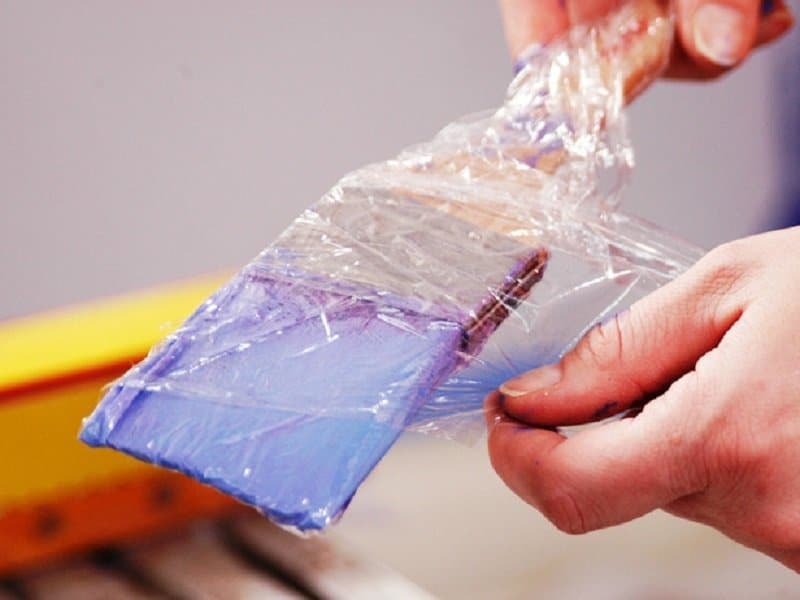 This will remove the dried paint on the edges of the roller and you can use it again. No more buying extra rollers, saving you time and money. The zig-zag method allows you to get a smooth and even finish. Make sure to use your brush around the edges first. Then, once the edges are done, use your roller and paint in zig-zags to get a smooth and even finish. 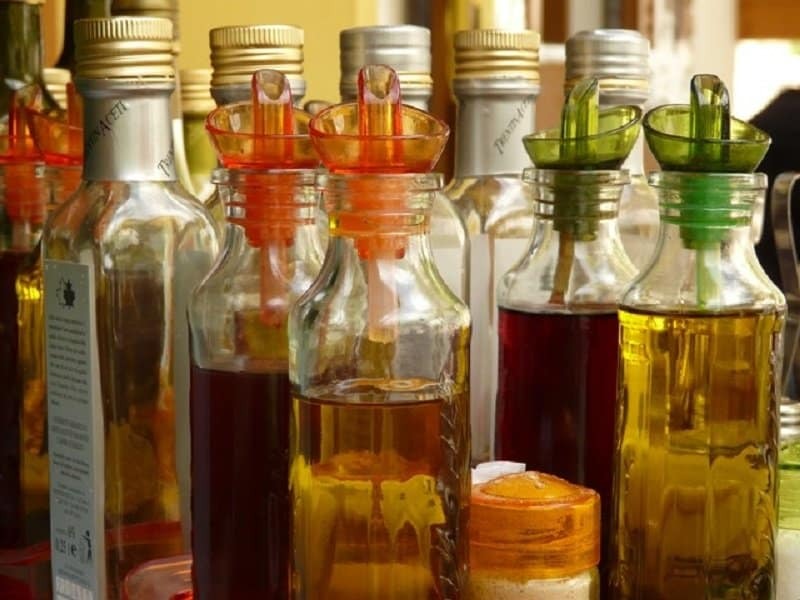 Not only can you use vinegar on your walls or whatever you are painting to keep the paint from cracking, you can also go over the paint with a coat of white vinegar. This will ensure your paint lasts longer. 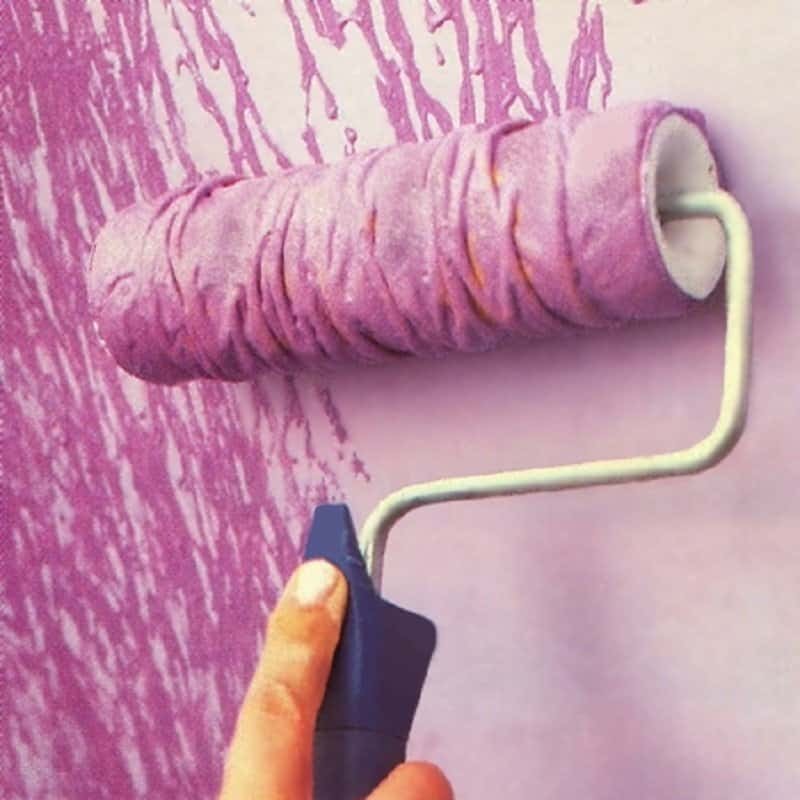 Using a stiff angled brush works better around trim and can keep you from having to buy and use painters tape, as it can be a real pain to have to tape all of the trim before painting.